The roll out of contactless payments on the London Underground has been delayed by a year, after Transport for London (TfL) was forced to admit that “there is a huge amount of development to be done” before it can be launched, Computing.co.uk reports. The news will frustrate travellers who wanted to utilise the new ‘Wave and Pay’ system to pay for travel on the Tube, a service that would have complimented the Oyster card system and debited funds directly from a debit or credit card and also compatible smartphones. TfL had originally planned to enable the service across all of London’s transport by the end of 2012 but it now appears that a “small number” of buses will operate the service by the Olympics and the Tube network will receive an upgrade by the end of next year. The UK government has been rushing to upgrade public transport in London, announcing that it would roll out Wi-Fi access to Underground stations in time for the Olympics. 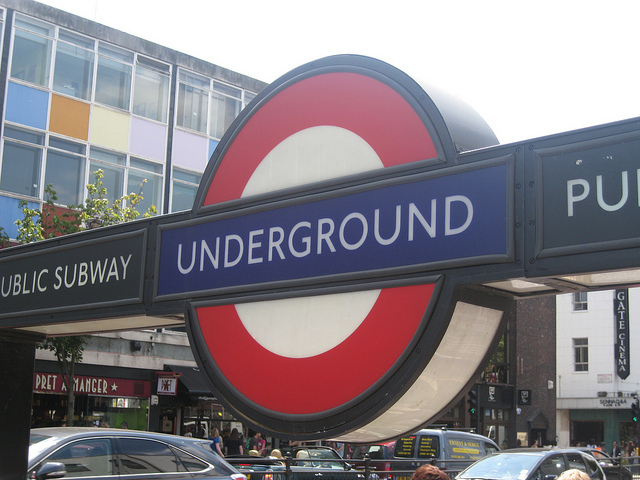 Virgin Media was awarded the contract to roll out wireless networks in 80 tube stations by the start of the Games, and 120 stations in total by the end of the year. Smartphone manufacturers are also pushing NFC-compatible phones that enable contact payments by waving a smartphone in front of a contactless terminal. Official Olympic sponsors Samsung and Visa recently announced that the Galaxy S III would be the official smartphone for the event, giving owners of the device an option to wave and pay using their handset in hundreds of Olympic locations. Read next: Facebook to acquire browser maker Opera? Maybe. Here's what we know.